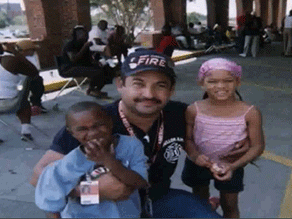 Hey, did you know Mr. Marino is a firefighter? Well, now you know. 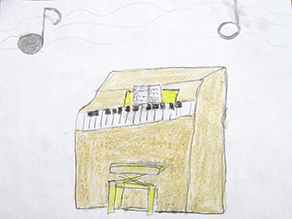 If you want to learn more about Mr. Marino, well click here! 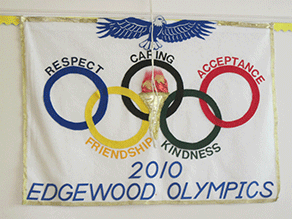 Do you know why, where and how the Edgewood Olympics were formed? Probably not. Listen to this podcast to answer those questions and many more! 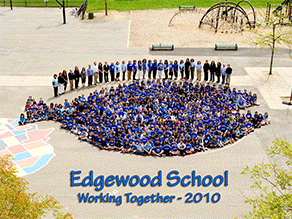 You can listen to our podcast to learn about the Edgewood School Song. 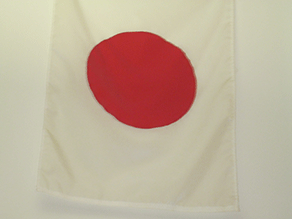 Our friend Hiroto moved to Japan. He misses Edgewood, but he is also having fun in Japan. If you want to learn more, listen to our podcast. Oh my gosh, you haven't hear about the 5 rings? 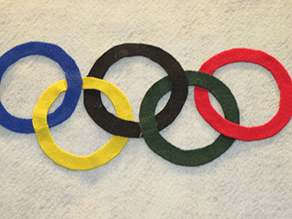 Click here to find out more about Edgewood's 5 Olympic rings. 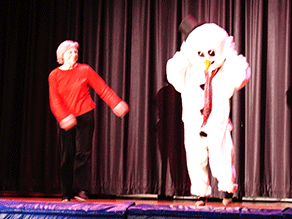 Do you want to know more about the Frosty assembly? If you do, well hear this! Hey, you want to learn about Yale football? If you do, this isn't the story for you. Just kidding! Maybe it is, maybe it isn't. Listen to find out! Do you want to see the ultimate Swimmy photo? The one that was picked over the many photos that were shot? If you do, then click right here to see it, to read about it, and to see some behind-the-scenes photos. 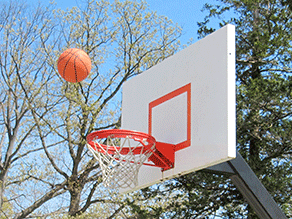 Third grader Connor takes a look at some of the games kids play at recess. He found a game called Pointball that sounds like a lot of fun. 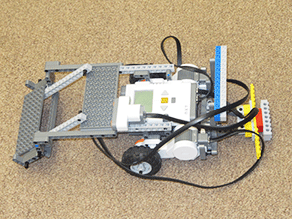 Roll into this podcast as Lego Robotics is revealed before your very ears! !